MyBat products, 2 Piece Hardshell Case for BlackBerry Touch and BlackBerry Monza. Glossy Black finish. 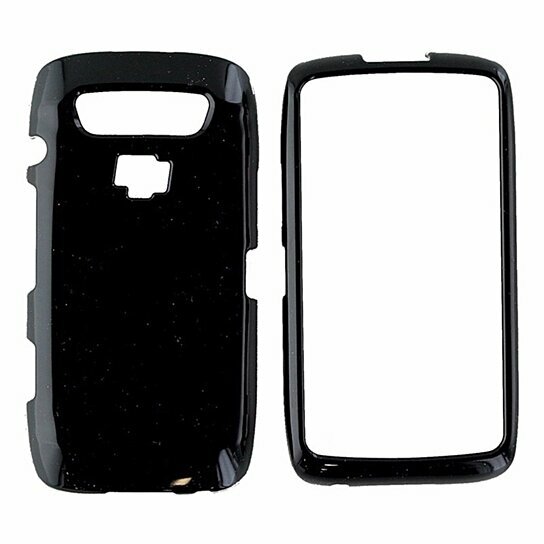 2 Piece Case covers front and back of phone.